SQ Consult and UBA supported the European Commission in the development of the detailed allocation rules for the EU ETS in Phase 4, starting in 2021. Main decisions on the allocation rules for Phase 4 have already been agreed in the revised ETS Directive following the recently concluded Trilogue negotiations between the European Parliament, the Council of the European Union and the European Commission. 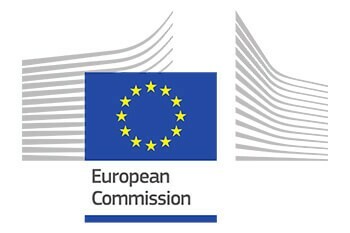 However, more detailed rules are still under development, updating the rules that were previously included in the CIMs (Benchmarking Decision) and various guidance documents to reflect the new provisions in the Directive. This also includes the provision to make ‘allocation more aligned with changes in activity levels’, as agreed in the Directive. SQ Consult and UBA support the European Commission in identifying and evaluating different options for the new rules and supporting the consultations with EU Member States and other stakeholders.